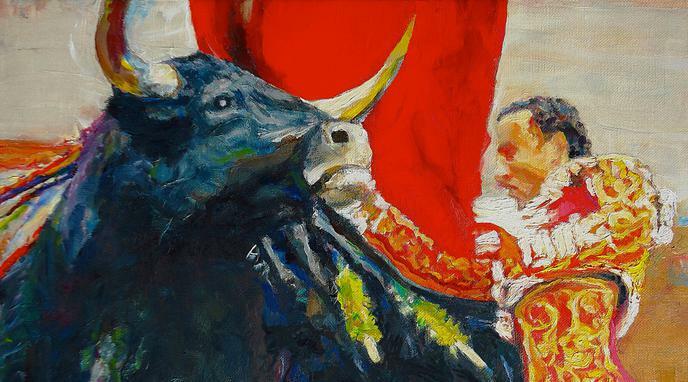 Bullfighting deepens cultural bonds within the Spanish-speaking world, as it is commonly practised in Spain, Mexico and Colombia. reconnect to a traditional and great Spain and therefore is a source of identity. common traditions that could be practiced by the inhabitants of the Iberian Peninsula. contest the practice of bullfighting - especially the Catalans, those who identify with a modern Europe and animal rights activists. Cuba - where bullfighting has been replaced by baseball as a cultural touchstone - illustrates both the cultural power that this sport has and how it can be changed. It was only in the late 19th and 20th centuries that bullfighting experienced a boost.